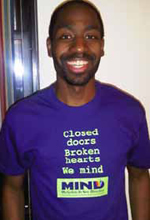 “The United Methodist Church’s ongoing policies and practices of excluding and discriminating against LGBTQ people are causing horrible harm to queer lives and loves, and also horrible harm to the wider church,” says Rev. 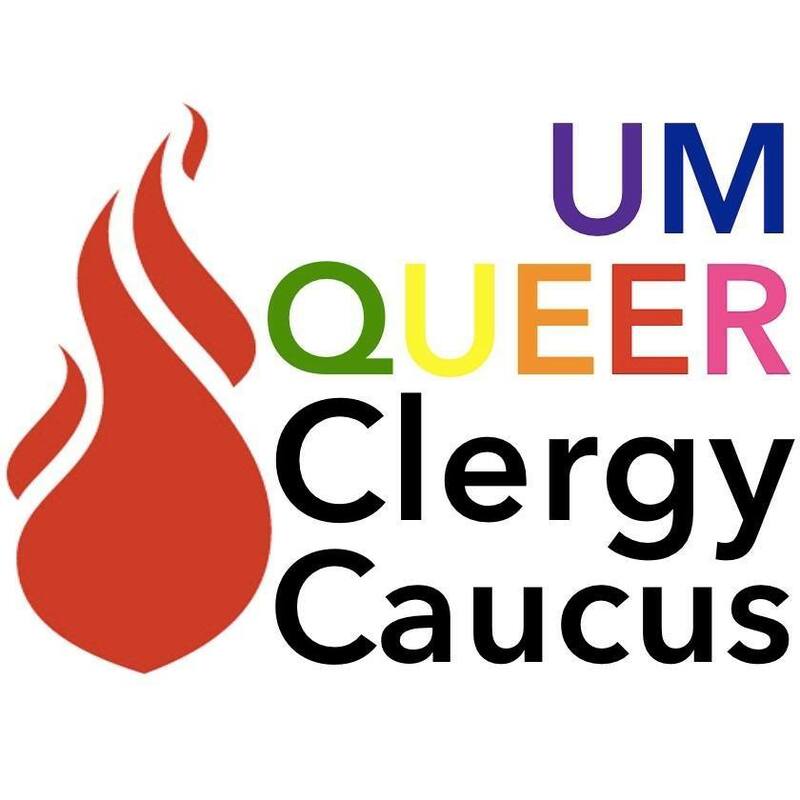 Anna Blaedel, a member of the United Methodist Queer Clergy Caucus (UMQCC), United Methodists who are lesbian, gay, bisexual, trans, queer, and intersex. The Caucus will bear witness to their ministries as the denomination’s Judicial Council gathers in Los Angeles October 24-27, 2017. The clergy will pray, celebrate Holy Communion, and remember the Saints of the justice movement during the week as the Church’s official judicial group’s docket includes cases that affect queer lives. 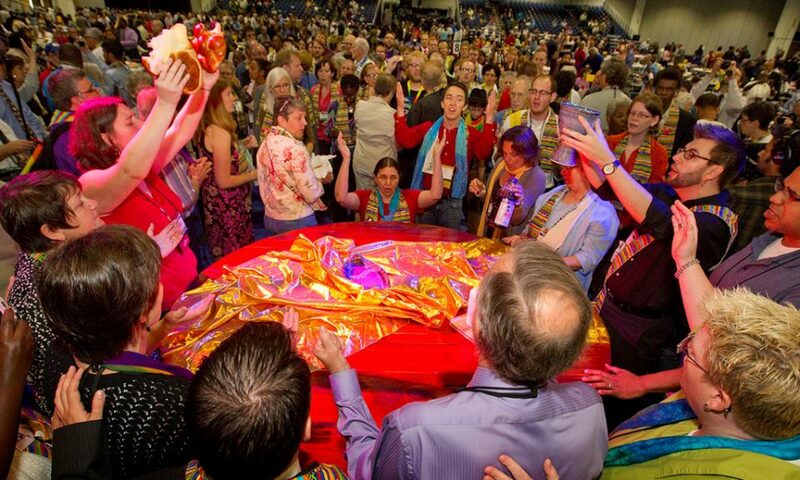 The UMC Council of Bishops established a ‘Commission on A Way Forward’ to set the course for the future of a church divided over its discrimination of LGBTQI people. Previous PostPrevious Join Us for our Fall 2017 Meeting!